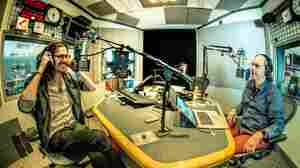 October 2, 2018  Irish singer/songwriter Hozier sits down with NPR Music's Bob Boilen to discuss the lifetime of listening that led to his new EP, Nina Cried Power, and what American blues means to him. December 13, 2017  From a field of 19 strong contenders, the Cleveland-based institution has named its newest entrants. 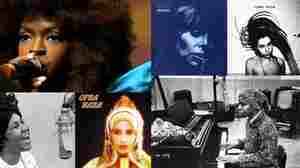 August 9, 2017  Five critics join forces on this week's All Songs Considered to unpack the some of the highlights of Turning The Tables. March 8, 2017  How a simple sentiment transformed itself to a simple Irish style ballad with inspiration from Nina Simone and singing help from Monica Martin (Phox). March 8, 2017  March 8 marks International Women's Day. Alt.Latino brings in a panel of Latinx music journalists to explore contemporary feminist movements in music and culture. April 7, 2016  In a fun and vibrant conversation with Alt.Latino, the Cuban singer makes it clear that her country's political isolation from the U.S. didn't apply to music. 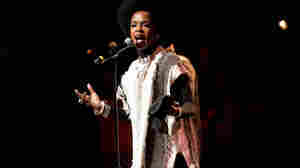 July 6, 2015  The tribute, which strives to update Simone's ability to capture the hope and rage of the '60s for a contemporary audience, features six songs performed by Ms. Lauryn Hill. 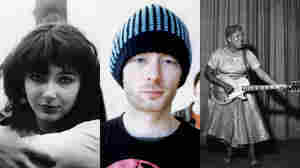 July 7, 2015  Films about music — including documentaries about Amy Winehouse, Nina Simone and Kurt Cobain — tend to focus on everything surrounding the ineffable art without delving deeply into its core. June 24, 2015  There are certain figures in jazz history whose iconic status can be telegraphed by a single name. 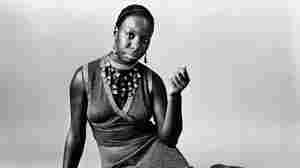 The pianist and singer Nina Simone seems to be ascending to that place of pop-culture reverence. June 24, 2015  Simone's recordings still loom larger than the rest of her story. 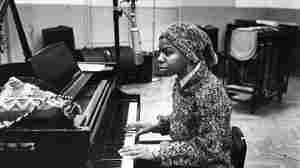 A new film about her life asks the question, What Happened, Miss Simone? June 2, 2015  The two sang at the New York premiere of Netflix's new documentary, What Happened, Miss Simone? May 1, 2015  For this week's Plus One Podcast we take a closer look at a song that seems to be on a lot of people's minds this week: Nina Simone's cover of Randy Newman's "Baltimore." 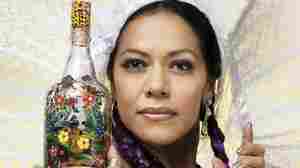 February 29, 2012  This week on Alt.Latino, the Mexican American singer shares the music that changed her life, from Miles Davis to Orishas. 'Why? 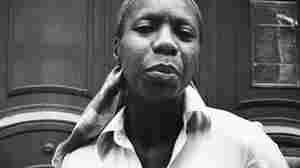 ': Remembering Nina Simone's Tribute To The Rev. Martin Luther King Jr.
April 6, 2008  Three days after the Rev.. Martin Luther King, Jr. was assassinated in 1968, performer Nina Simone and her band played at the Westbury Music Festival on Long Island, N.Y. They performed "Why? (The King of Love is Dead)," a song they had just learned, written by their bass player Gene Taylor in reaction to King's death. 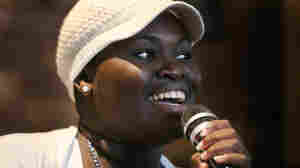 May 13, 2008  Singer Simone, the daughter of the legendary Nina Simone, is giving her mother's songs a new twist. 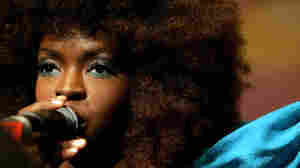 She talks with Farai Chideya about her childhood, her mother's influence on her own music, and what it meant to create the big-band tribute album, titled Simone on Simone. January 11, 2007  "Ain't Got No/I Got Life" sounds like the product of an unearthly collaboration involving Simone, Sly Stone and the Stax Department of Horns. Originally loping and straightforward, it now shimmies and swings, a model of loopy, unrestrained exuberance its originators could never have imagined. 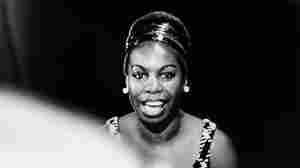 November 10, 2005  Jazz singer Nina Simone, once dubbed the "High Priestess of Soul," died two years ago. 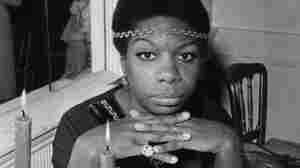 Now the RCA record label has released an anthology of her music, called The Soul of Nina Simone. 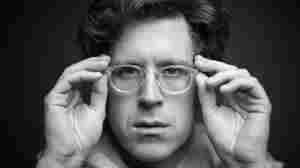 Musician and writer David Was has a review. 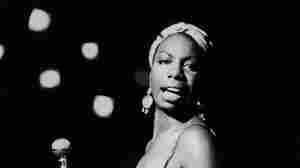 April 21, 2003  Jazz legend Nina Simone dies at her home in southern France at age 70. The singer, pianist and composer's career was filled with politics and controversy; her deep, supple voice accompanied a regal, onstage presence. 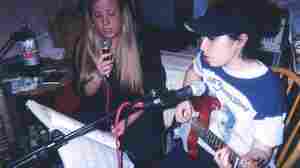 NPR's Melissa Block remembers the musician's life. 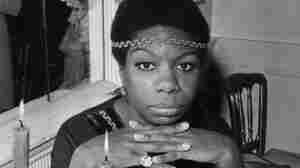 April 22, 2003  Music journalist and producer Ashley Kahn has an appreciation of signer and pianist Nina Simone, who died yesterday in France at the age of 70. Simone was an influential jazz singer, who also is remembered for her powerful protest songs during the civil rights era.